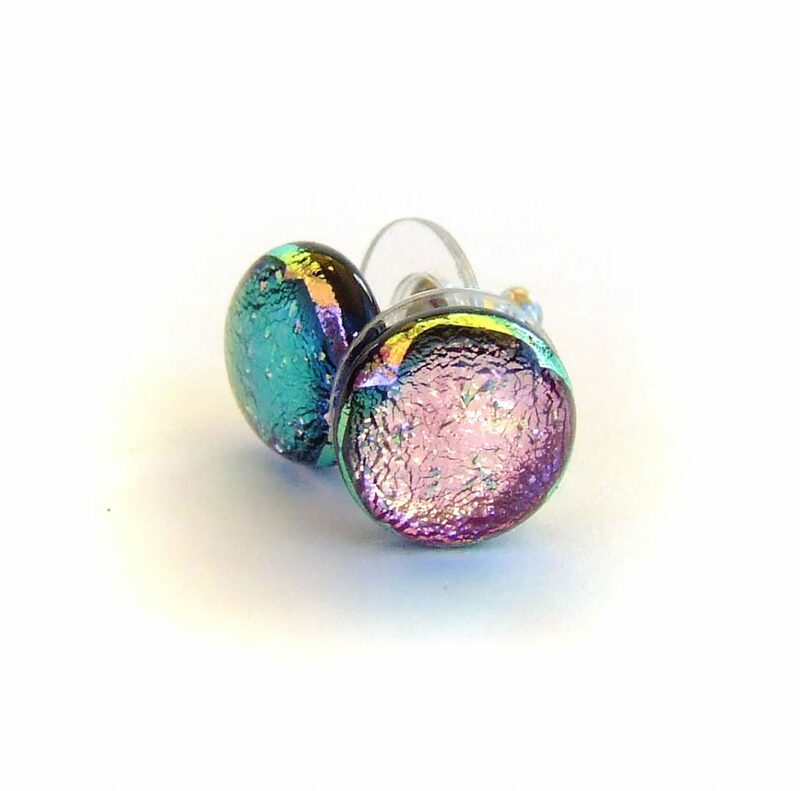 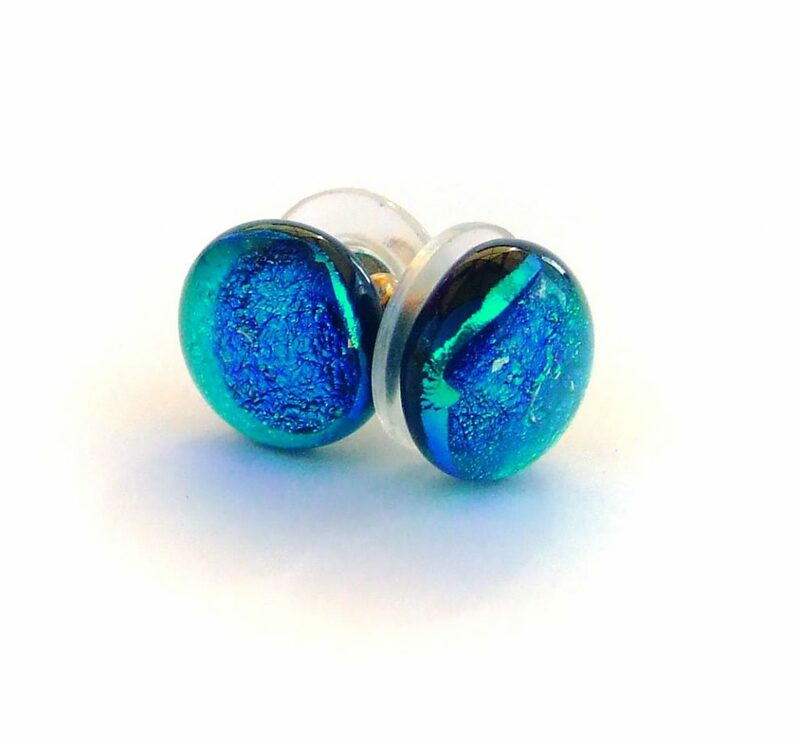 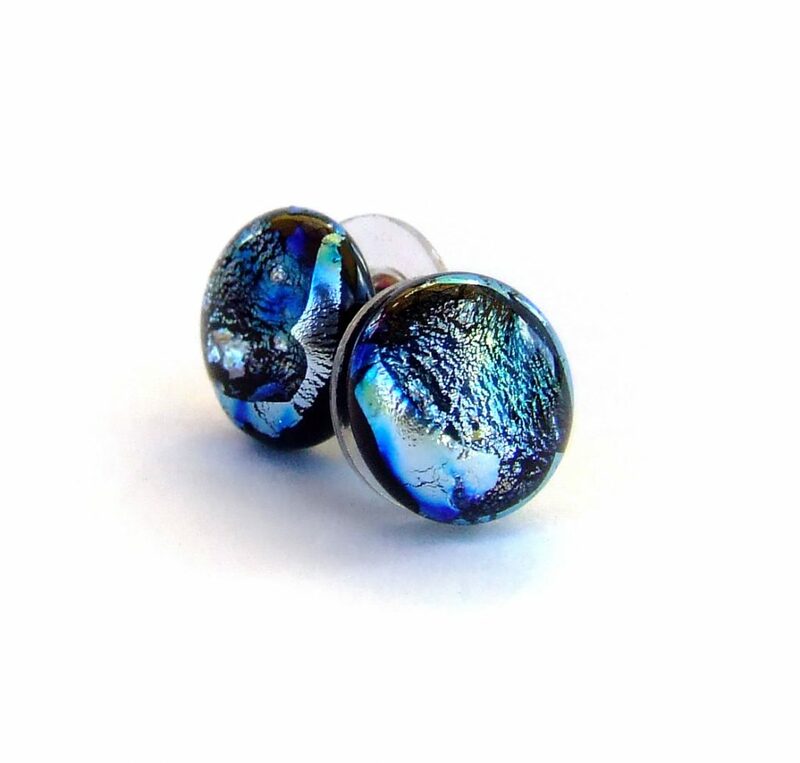 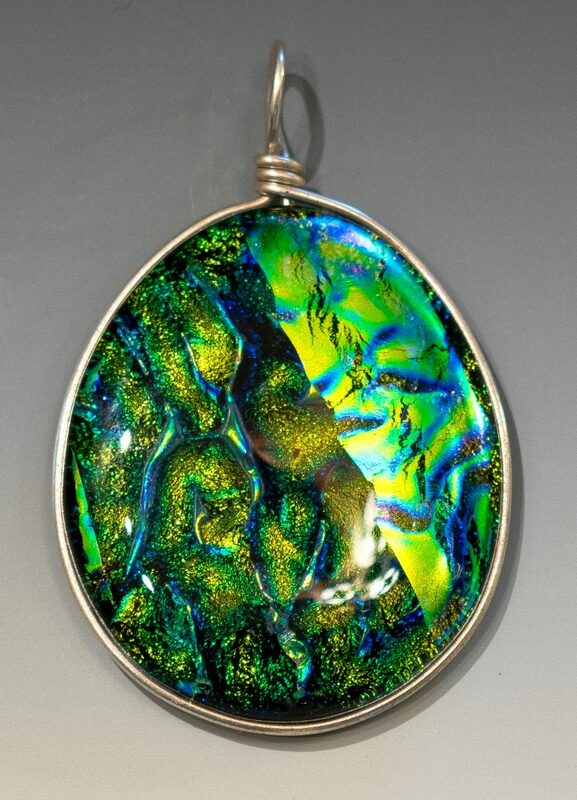 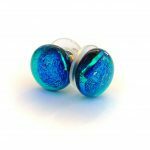 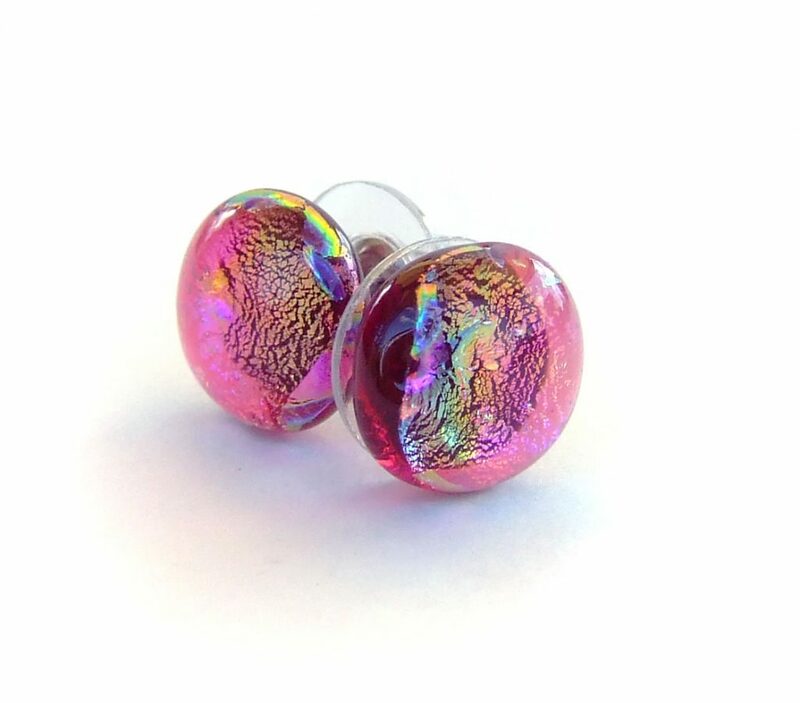 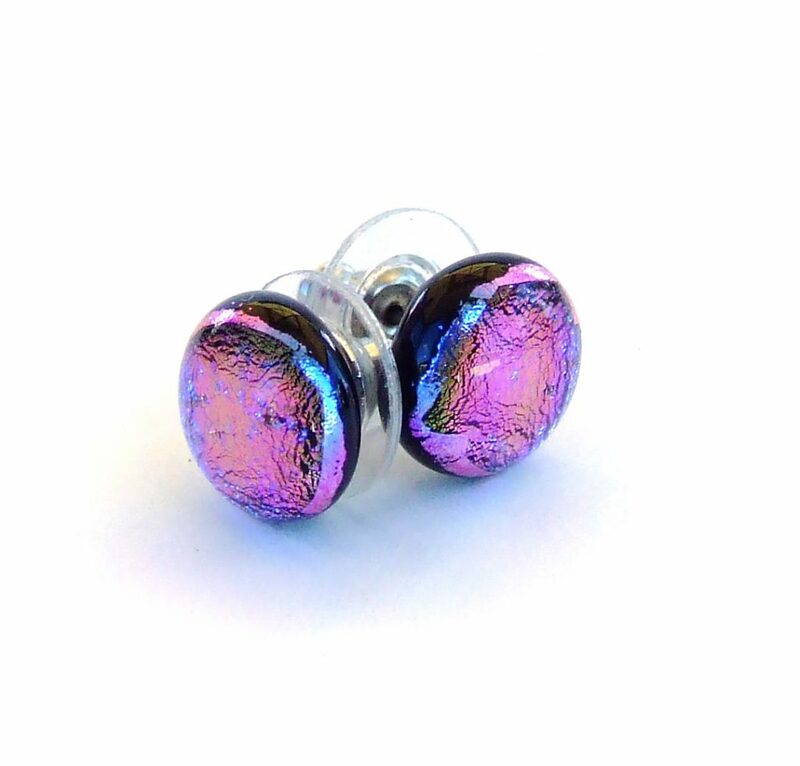 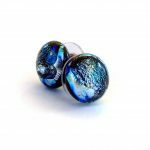 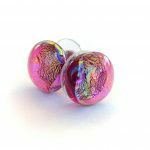 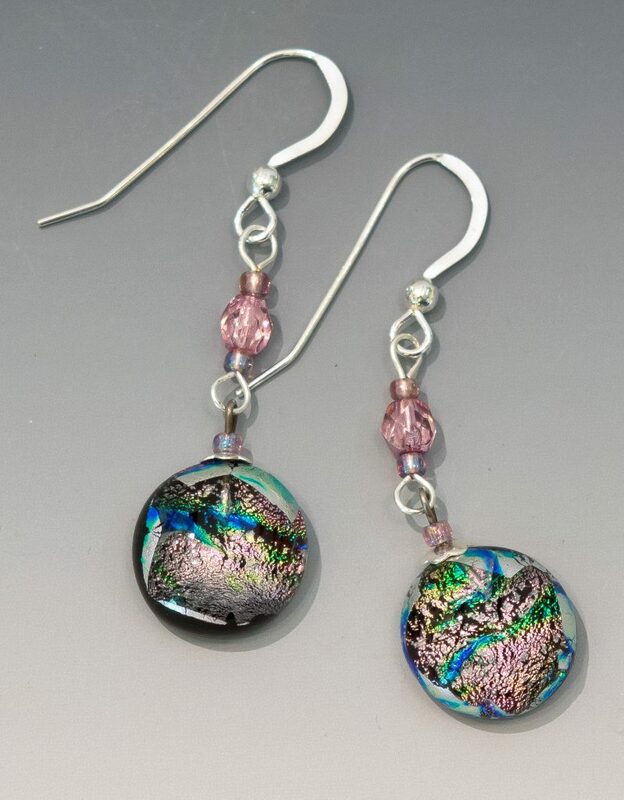 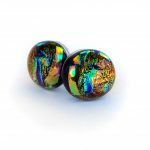 Unique dichroic glass jewelry designs by Amalie Dorn. 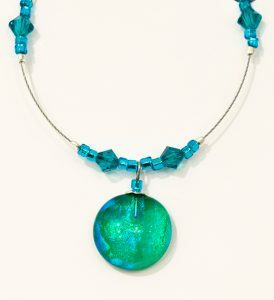 Hand made in Hawai‘i with sterling silver findings. 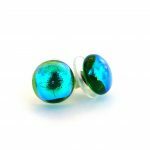 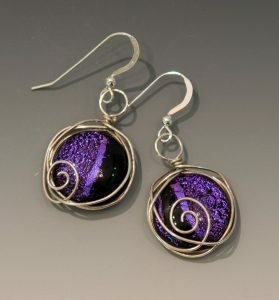 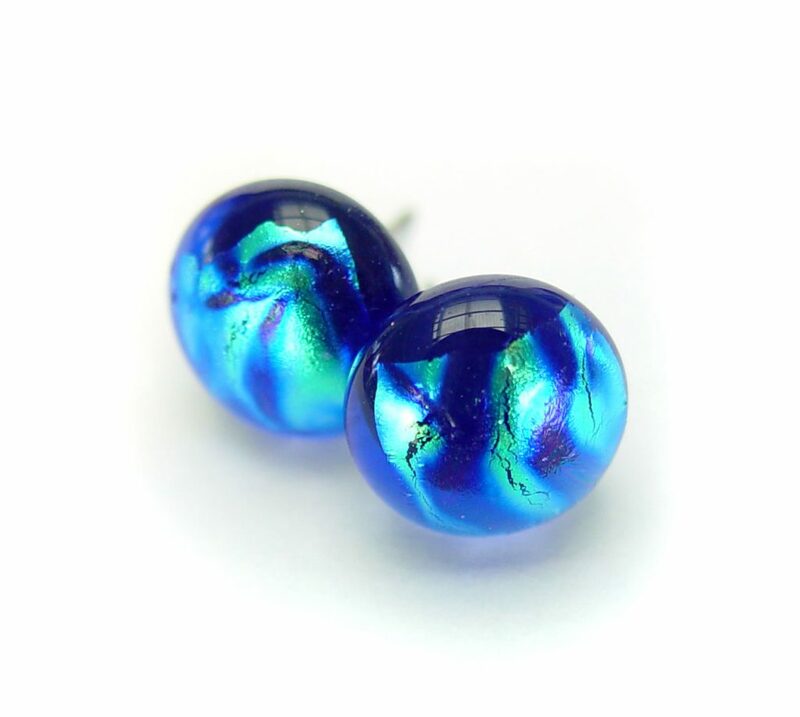 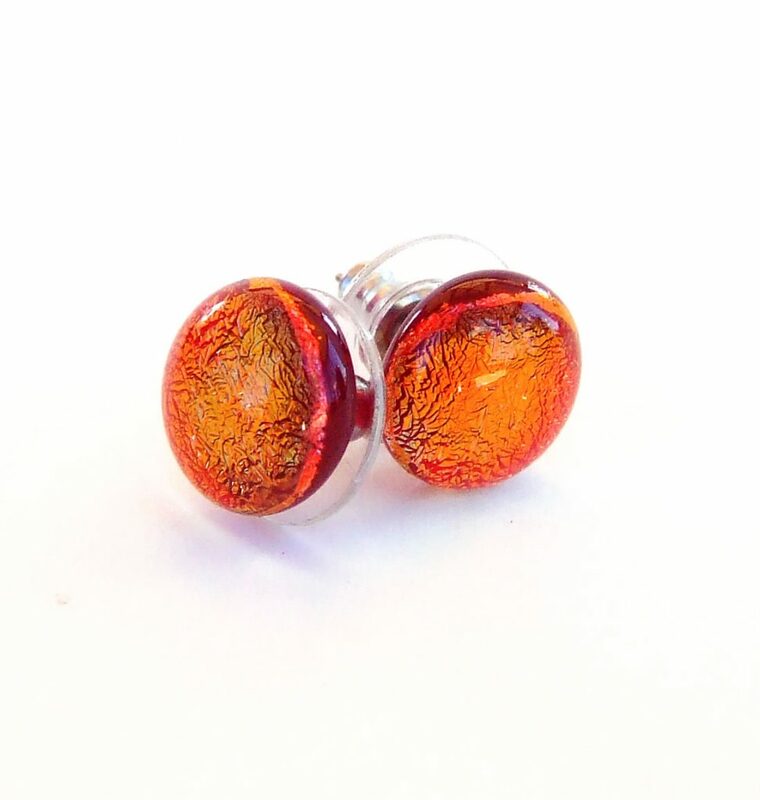 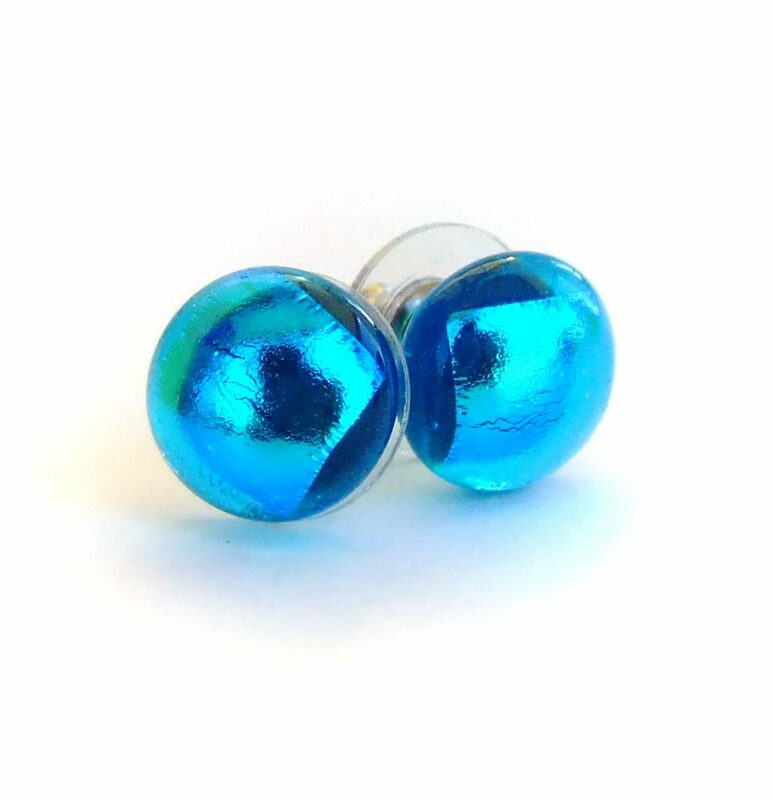 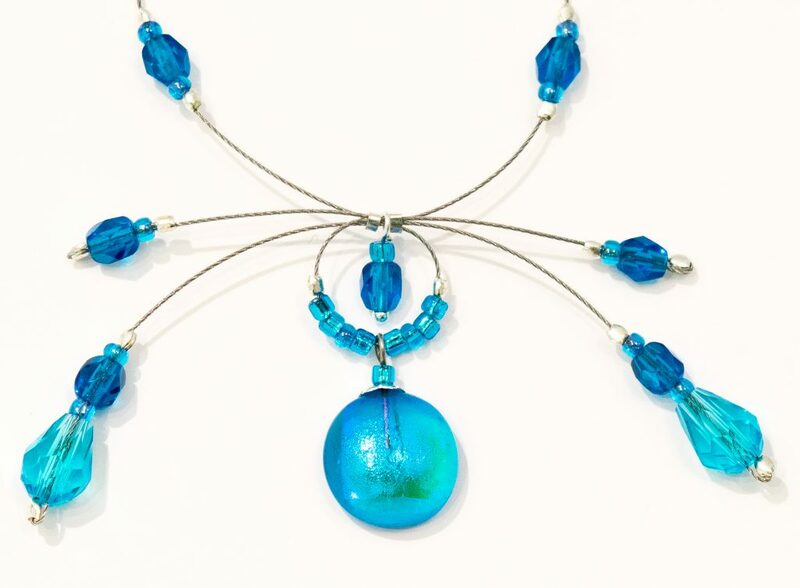 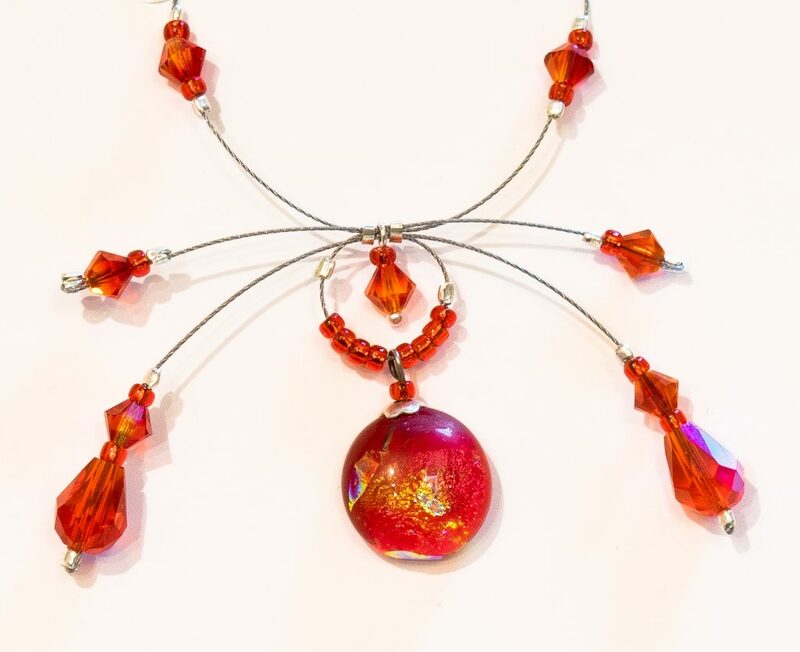 Each glass bead is fused and shaped individually, no two are exactly alike. 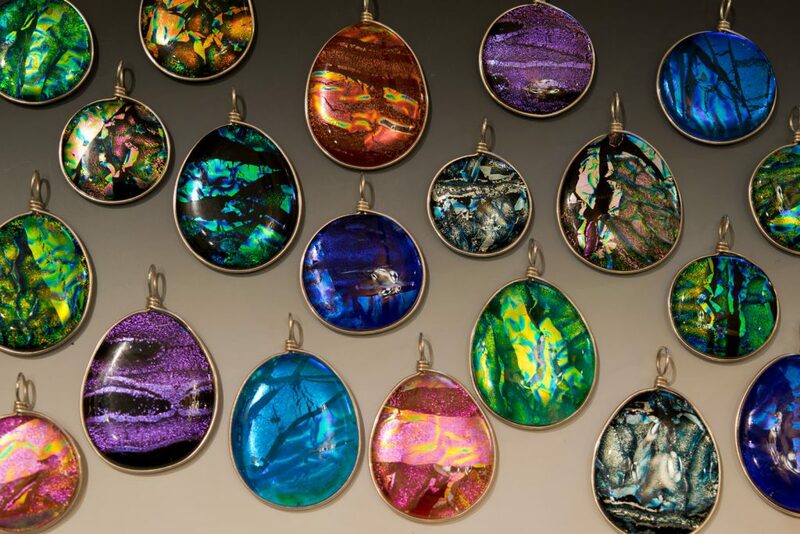 Amalie's current product line includes: Fireworks Necklaces, Chokers, Earrings, Wire-Wrap Earrings and Wire-Wrap Large Pendants.